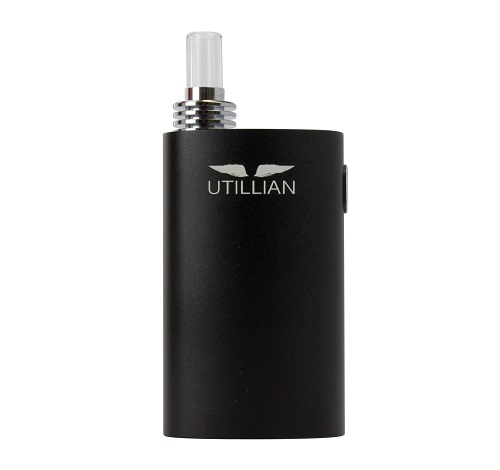 The Utillian 420 looks to offer users the best vaporizer experience on a budget, providing users with 4 pre-set temperature settings, a large ceramic chamber, glass mouthpiece, and a digital display, all in a sleek, pocketable vaporizer. 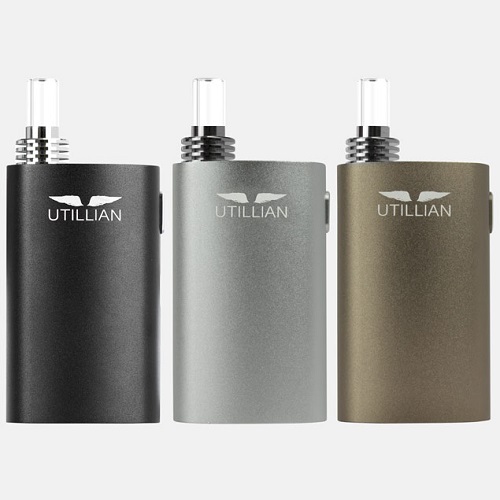 So if you are new to the vaporizer scene or just looking to have a backup unit, the Utillian 420 is sure to meet your demands with your budget in mind. The Utillian 420 features 4 pre-set temperatures (190C, 200C, 210C, 220C) perfectly calibrated to offer users the best ranges for vaporization. 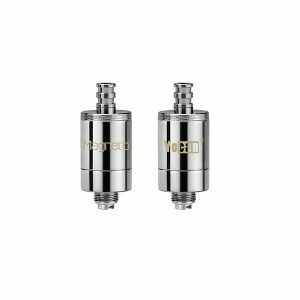 The 420 features 4 temperature settings; 190C, 200C, 210C, 220C, perfectly calibrated to satisfy almost any users preferred vapor profile. The only budget vaporizer to provide a vibrant digital display, allowing you to monitor your battery level and temperature settings. Simple operation at the press of a button, the single button design ensures a hassle free experience every time. Providing you with 60 minutes of vapor, perfect for a day of vaping and featuring a USB charger to make charging on the go a breeze. 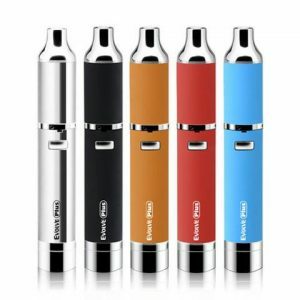 The glass mouthpiece provides smooth and flavorful draws, giving you premium vapor quality at an affordable price. 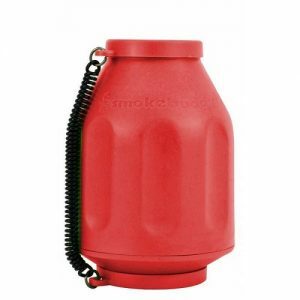 The 420 slips easily into pocket or bag for simple transportation and the glass mouthpiece can be stored in the unit for your peace of mind.